In 21 acres of gardens and woodland, this country house hotel has a fine restaurant. 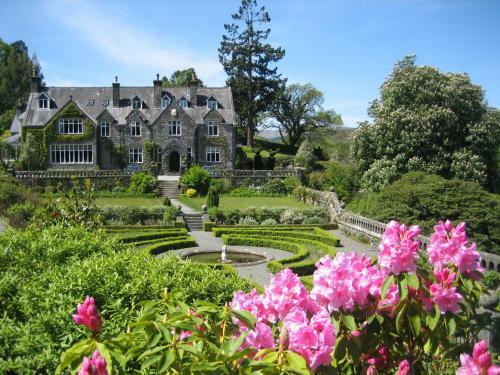 Penmaenuchaf Hall is a 5-minute drive from the market town of Dolgellau. Each spacious room at Penmaenuchaf Hall Hotel has TV, tea/coffee and free Wi-Fi access.